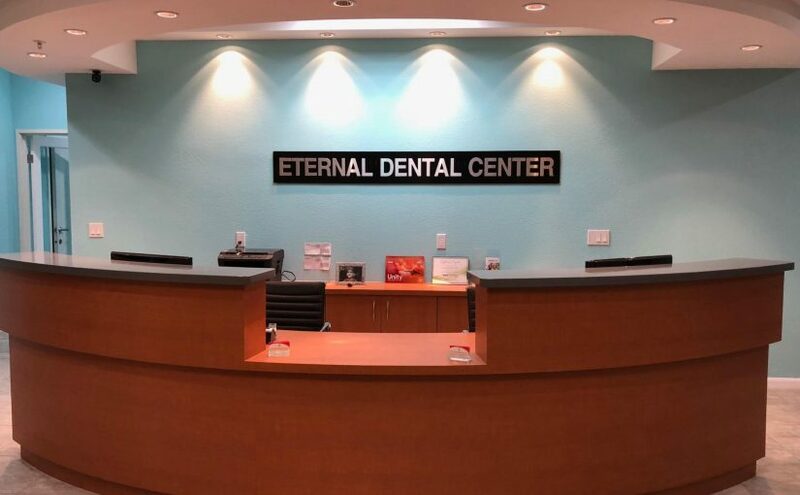 Dental Blog - Dr. Kamini Patel of Eternal Dental Care in Tracy specializes in general, family and cosmetic dentistry. Welcome to Eternal Dental Blog! Dr. Patel believes in keeping up-to-date with the all latest advancements in dentistry that enable her to provide her patients with the best quality of care.